Mamas & Papas is known for their gorgeous products that are made with quality and love for your little one. The Gingerbread Knitted Blanket is no exception! This beautifully soft knitted baby blanket is luxuriously soft to the touch and will make your precious little one feel special. An ideal gift for a newborn and practical too, designed to fit all Mamas & Papas strollers, bassinets and cribs. With the cold weather still here wouldn’t you love to wrap your little one in delicious cosiness? This blanket is perfect for any occasion or outing all while keeping your little one toasty and warm. 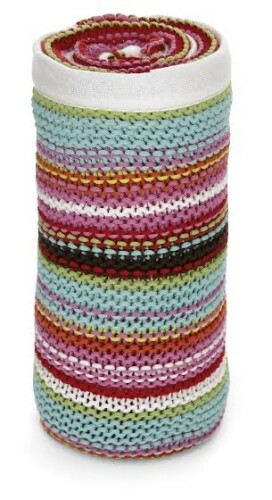 You can purchase this gorgeous blanket online over at the Mamas & Papas store. But better yet, you can win one right here! 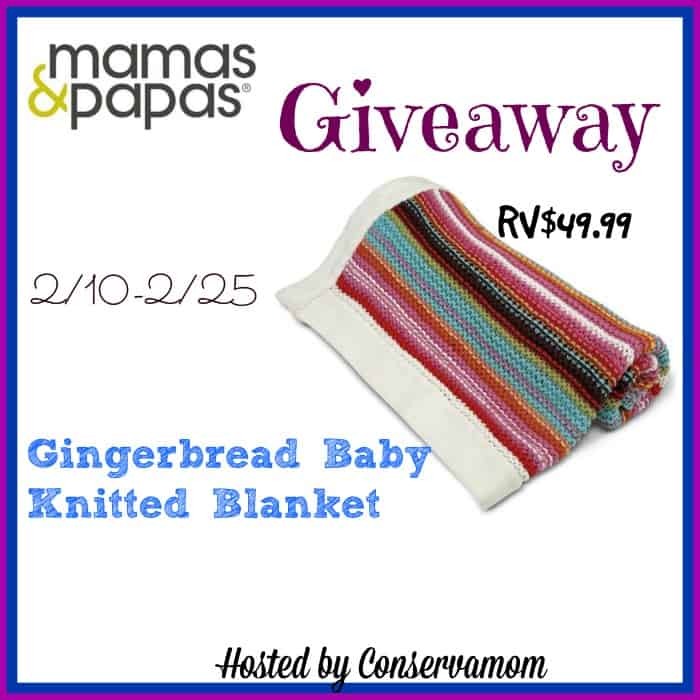 So head below for your chance to enter to win this gorgeous blanket that retails $49.99! One lucky winner will get this blanket! Open to US only and ends on 2/25 at 11:59pm. Good luck! I like the Convertible Crib Fleece Blanket – Aqua.